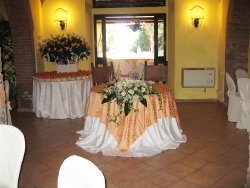 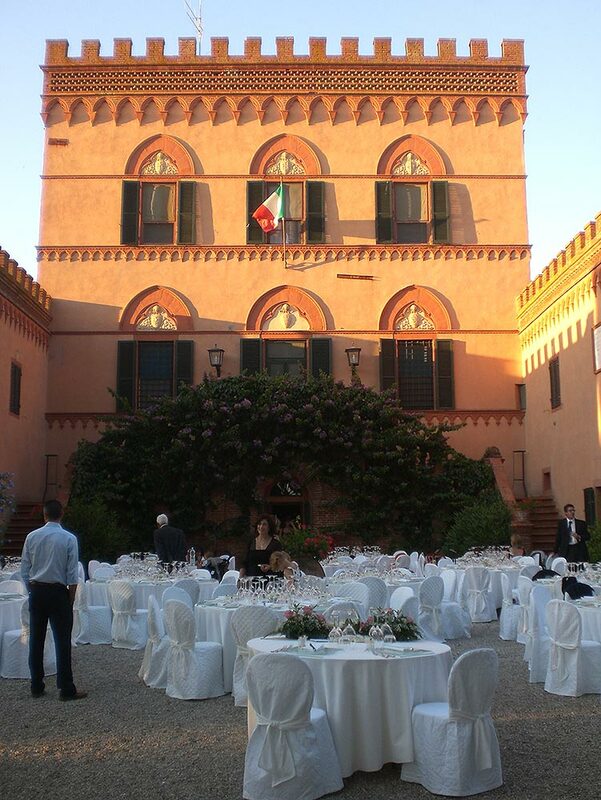 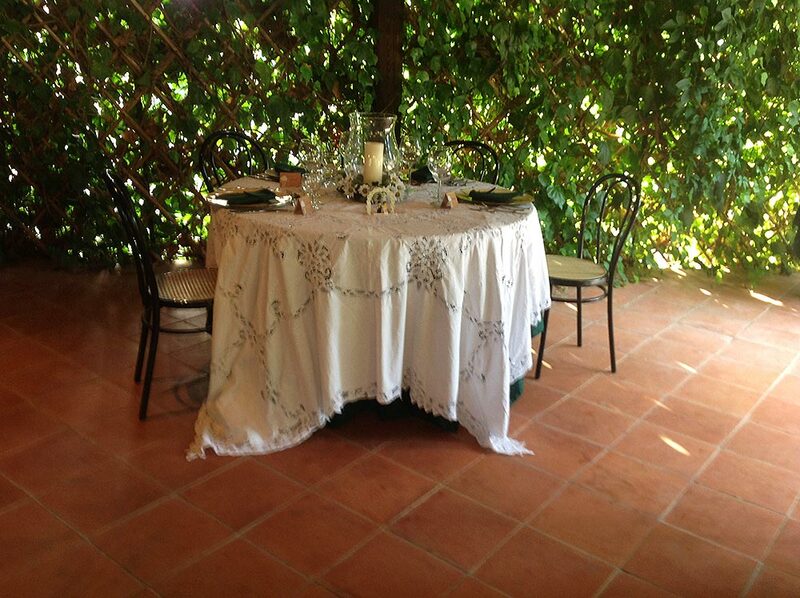 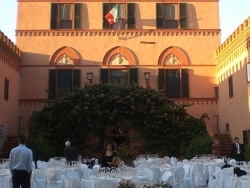 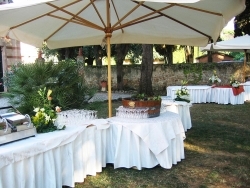 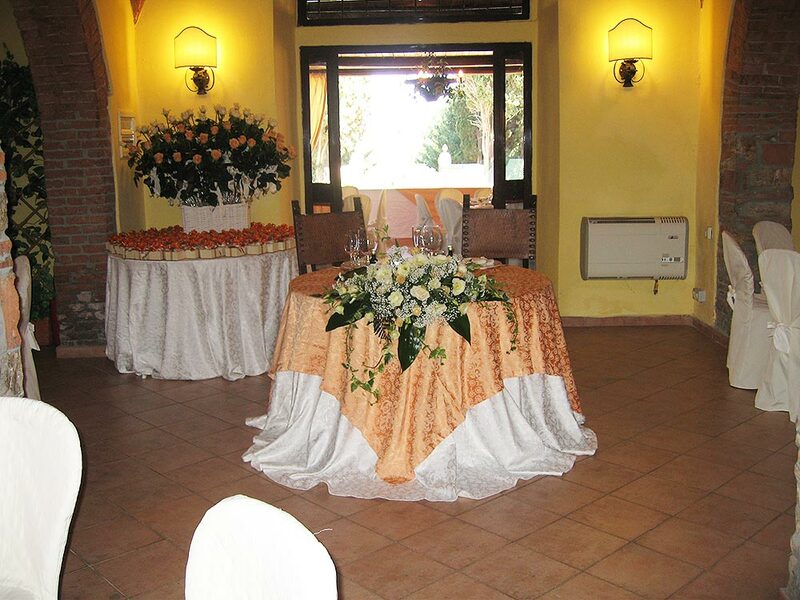 Celebrating a happy event at the Fattoria di Casalappi means welcoming guests amongbougainvillea, oleanders, olive and oak trees. 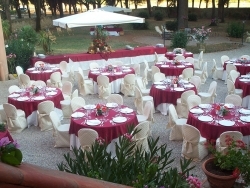 The main park is ideal, in the summer, for cocktails and banquets. 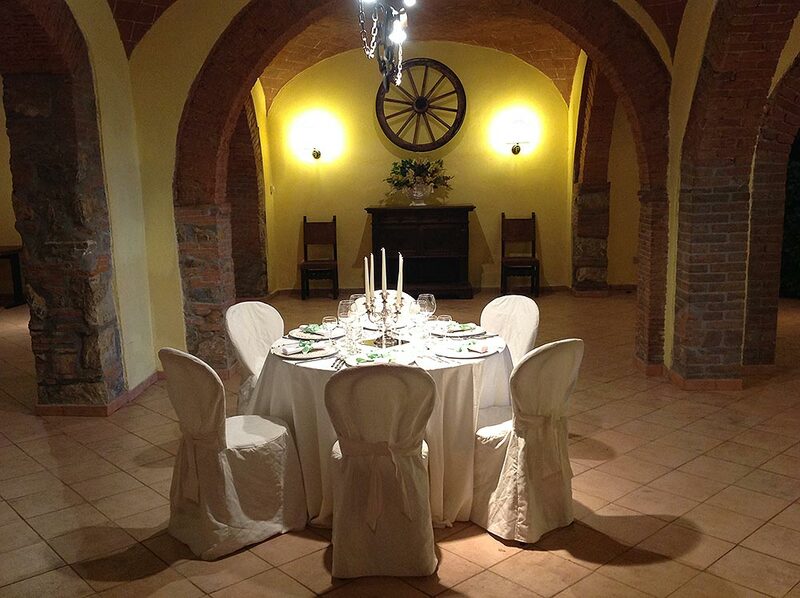 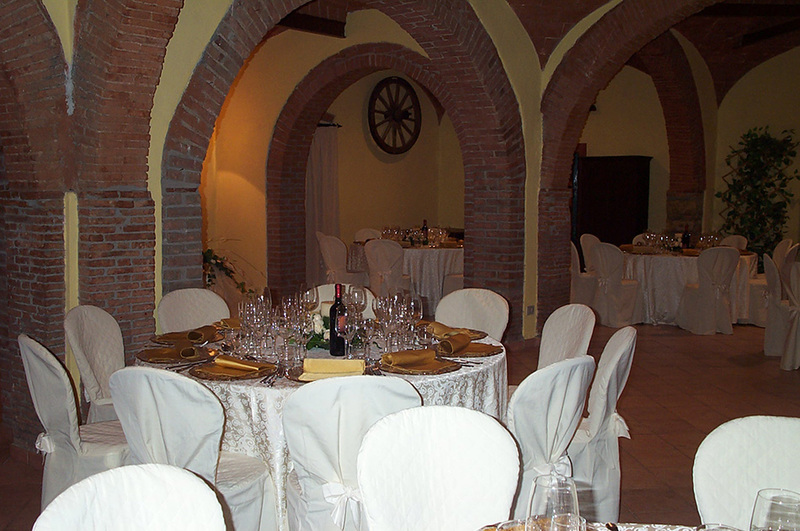 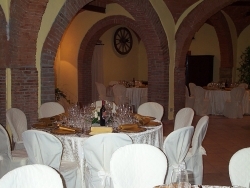 The party room, which contains up to 120/140 people, was obtained from the old cellar with vaulted ceilings. 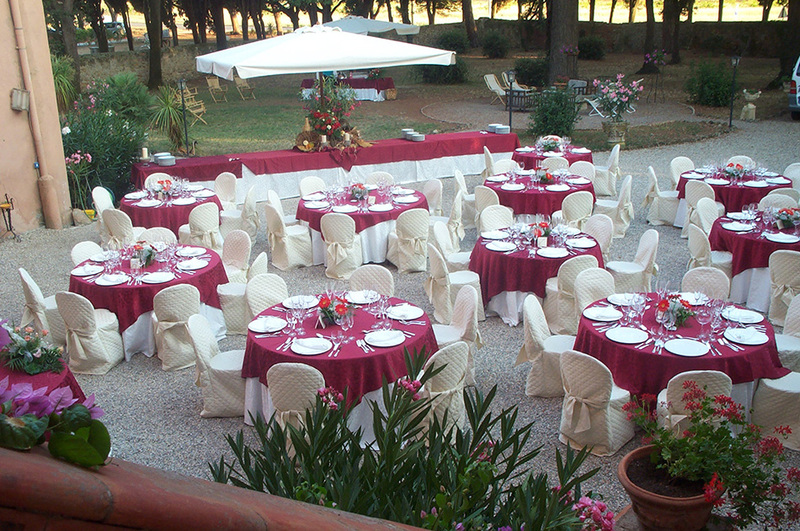 The facility is equipped with a professional kitchen that allows the catering service to create dishes on the spot. 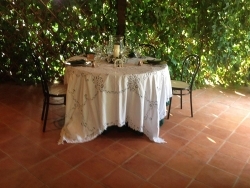 Adjacent to the dining room, a covered terrace can be used for other moments of the celebration as well as the “grandfather’s garden” that borders it. 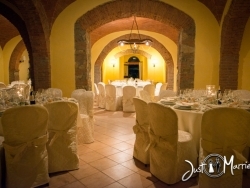 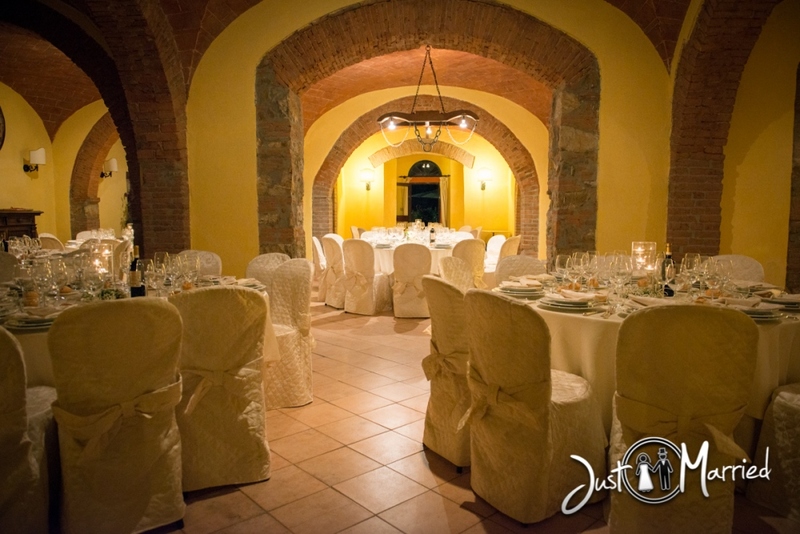 Two other smaller rooms but still with the charm of exposed stone and vaulted ceiling, are perfect for anniversaries with a smaller number of people or for business meetings. 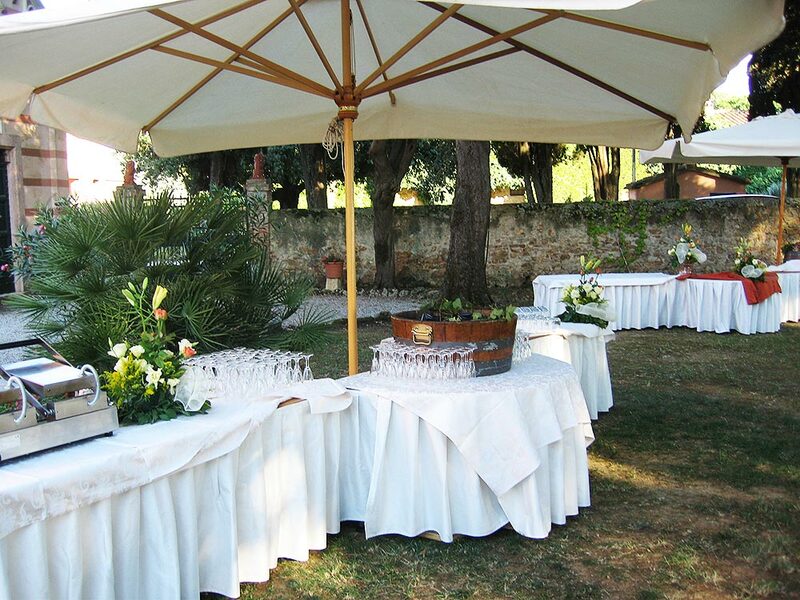 We can help you to organize your event by giving you tips on professional catering, floral decorations, musical entertainment and anything else you might need.